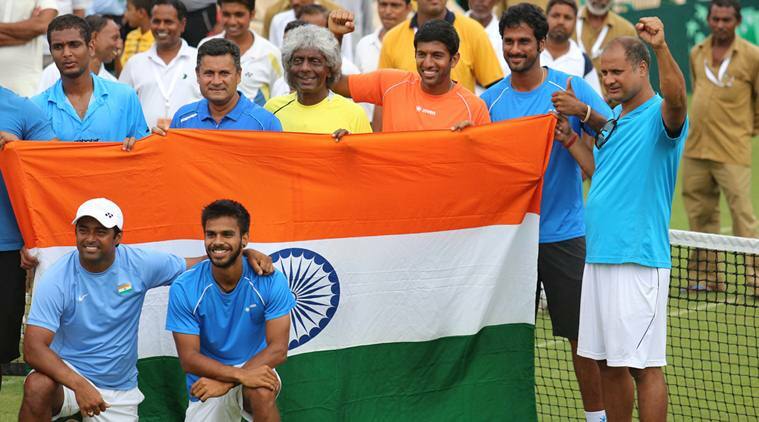 Davis Cup 2016 Final: Will Argentina be able to break their Davis Cup jinx? 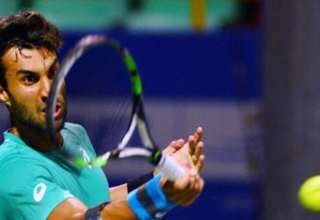 Home Sports Tennis Davis Cup 2016 Final: Will Argentina be able to break their Davis Cup jinx? It is almost the end of November and we are approaching the end of yet another scorching season on the tennis circuit. 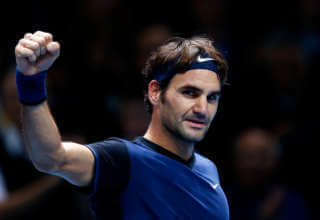 The ATP World Tour Finals 2016 came to an end on November 20. And we are slowly approaching towards the Davis Cup 2016 final. As we move closer to that, we should prepare ourselves for a scintillating tennis match between the players from two nations – Argentina and Croatia. Whether Argentina will be able to win this year’s Davis Cup is the question that is hovering around at this moment across the world. Argentina has been in the Davis Cup finals on four occasions previously. They have managed to reach the finals in 1981, 2006, 2008 and 2011 but they have never managed to get over the line on any of the occasion. And it is believed that this could well be the year for the first Davis Cup trophy for the Argentines. 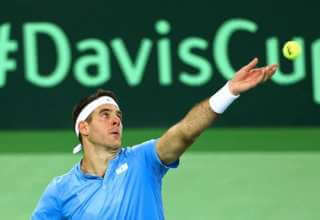 Argentina’s bid to triumph in the Davis Cup 2016 Finals will be led inside the court by Juan Martin del Potro who has been the ATP’s Comeback Player of the Year. The Argentine team will be captained by Daniel Orsanic. The other members of the team are Federico Delbonis, Guido Pella and Leonardo Mayer. The team does not bear too many big names other than Juan Martin del Potro, but the team has got depth in it and can outshine the mighty Croatians inside the court. On the other hand, Croatia will be led by world number 6 Marin Cilic. He will be associated by Ivo Karlovic, Borna Coric and Ivan Dodig in Croatia’s bid to lift the title in the Davis Cup 2016 final. Also, they will have the home side fully cheering for them when they will be out on the court for the final encounter as the matches will be held at the Arena Zagreb in Croatia. Also in the head-to-head stats, Argentina lead the Croatians by a 3-0 margin. It has been a fascinating journey for the Argentines in the Davis Cup 2016. And their biggest achievement in this year’s tournament is definitely the victory over Great Britain in the semi-finals. 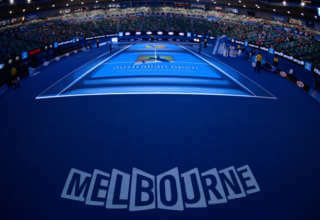 They won that rubber against the defending champions by a scoreline of 3-2. Juan Martin del Potro’s stellar performance turned out to be a surprise package for both the teams and Argentina capitalised his hard-fought win over Andy Murray to overcome the flying Brits finally. Great Britain, besides Andy Murray, had Jamie Murray on their side in the double but in the end, Argentina managed to come out on top. In the quarters, Argentina overcame the challenge of the Italians by a scoreline of 3-1. The Argentina-Italy encounter saw Juan Martin del Potro making his debut in the year 2016. Croatia, on the other hand, has been quite dominant in their performance throughout the tournament. They faced a stiff challenge in the form of France whom they beat with a scoreline of 3-2. The quarterfinal also had been a great challenge for the Croatians where they overcame the challenge of the mighty Americans. This Davis Cup 2016 rubber between the USA and Croatia ended with a scoreline of 3-2. Both the Argentines and the Croatians have a great job in their hand. And that is to win the Davis Cup title. For Argentina, the desperation is much more for they have been the only nation who have reached the finals on four occasions but never managed to come out on top for even once. Croatia won the Davis Cup for once in the year in 2005. In all, it can be stated that the Davis Cup 2016 Final is going to be one hell of an encounter between the two giants from the world of tennis.